It has been found that when wine tasters know the price of a wine they tend to be biased in favour of the more expensive wines. In a double-blind tasting, the tasters do not know the identity nor the price of the wines and therefor judge the wine more fairly. This competition aims to give all wines a fair chance by making sure the judges do not suffer from flavour fatigue by never tasting more than 10 wines of a kind in a row. Wines are judged by qualified tasters selected by the Cape Wine Academy and the results are then statistically related to the price to determine whether the wines offer real value for money. 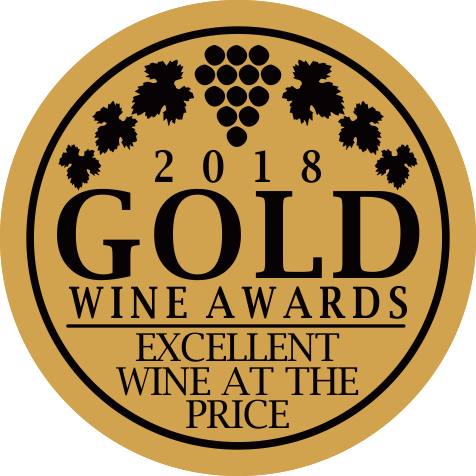 We are very proud to be associated with this competition, which once again proves that our wines can hold up to the best out there, and at an affordable price!